Amazon is leaning into Alexa and betting that voice ordering is the next big retail trend — but declining market share against Google Home and Chinese competitors as well as a rare leak of Alexa numbers suggest it's struggling to make headway. The bottom line: Fewer than 2% of Amazon Alexa users have used Alexa to buy something in 2018, the Information reports, citing company sources. That number is even lower for repeat users, with just 10% of those purchasers buying something else. 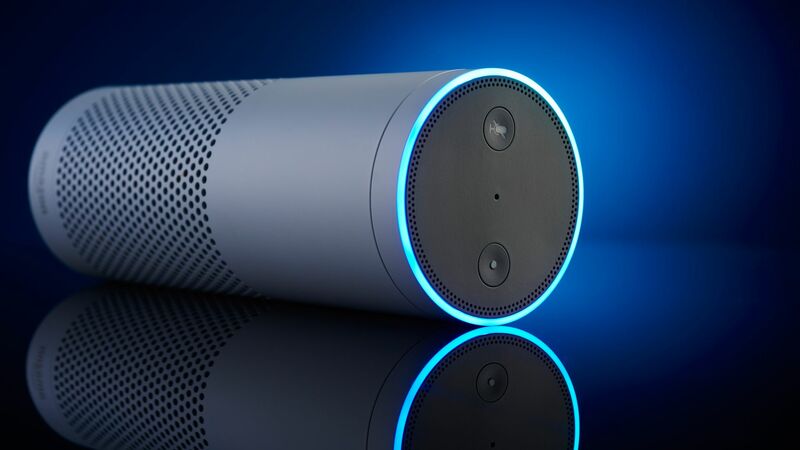 After capturing a whopping 80% of the smart speaker market in 2017, per market research firm CB Insights, Amazon's share slipped to 28% in 2018, as Google and Chinese . This year, Google has overtaken Amazon, and Chinese players Alibaba, Baidu and Xiaomi have also grabbed pieces of the market. Amazon has sold about 50 million Alexa devices, reports the Information. But people are mostly using their Amazon (and Google) smart speakers to ask questions about the weather, set timers or listen to music. Few are using their devices to spend money..